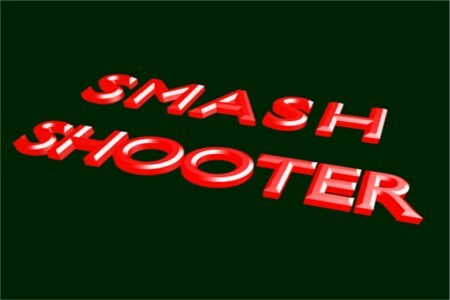 Smash Shooter’s a pretty good side-scrolling shooter with a pretty good amount of details and gameplay, though there are certain things I don’t really like. One of the things I don’t like about this game is some of the text, like the lack of capitalization or spacing in certain texts. Also the layering for the replay button could have been adjusted so the asteroids aren’t going in front of them. Also, the game seems to continue with faster asteroids when the game ends rather than stopping the game. Overall, I would rate this game a 3.6/5.